Highland High School has the largest Future Farmers of America (FFA) agriculture program in Bakersfield with 550 students. Raising animals is just one of the opportunities with the FFA program. Students have spent all summer long raising their animals for the fair, averaging a minimum of 300 hours. Students at Highland High School have access to a 2-acre farm on the school's campus for hands-on training. 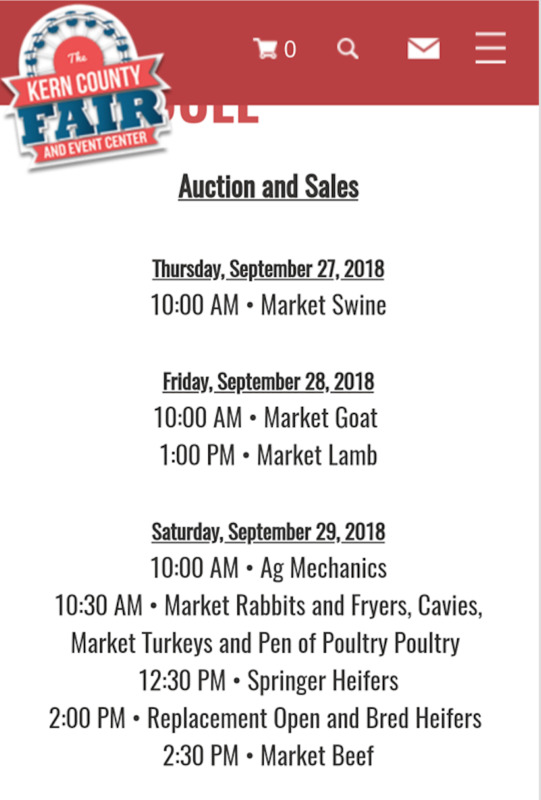 This week, the Highland High School students along with other schools will be auctioning off their animals at the end of this week.